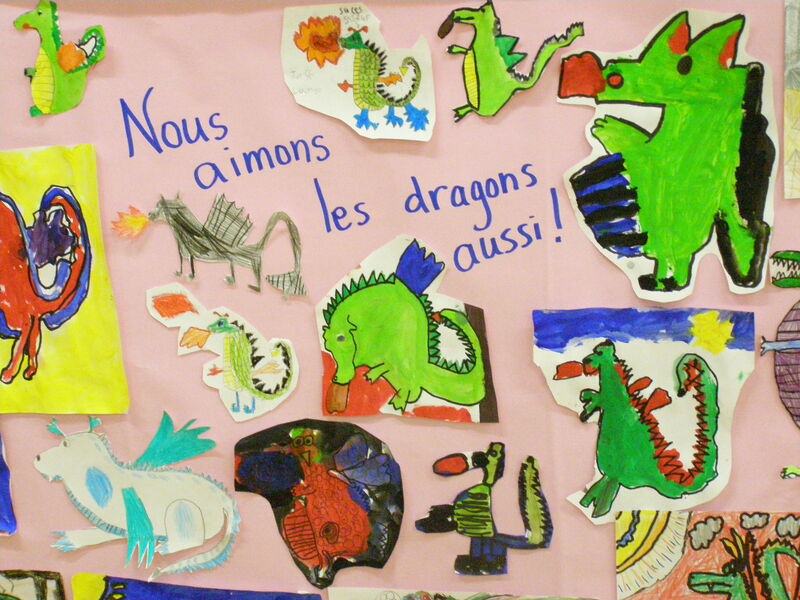 "Design A Dragon" helps to create characters and explore shapes and texture! Contact Lori for exciting, hands on and accessible creative writing, visual art and dramatic lesson plans for your classroom! 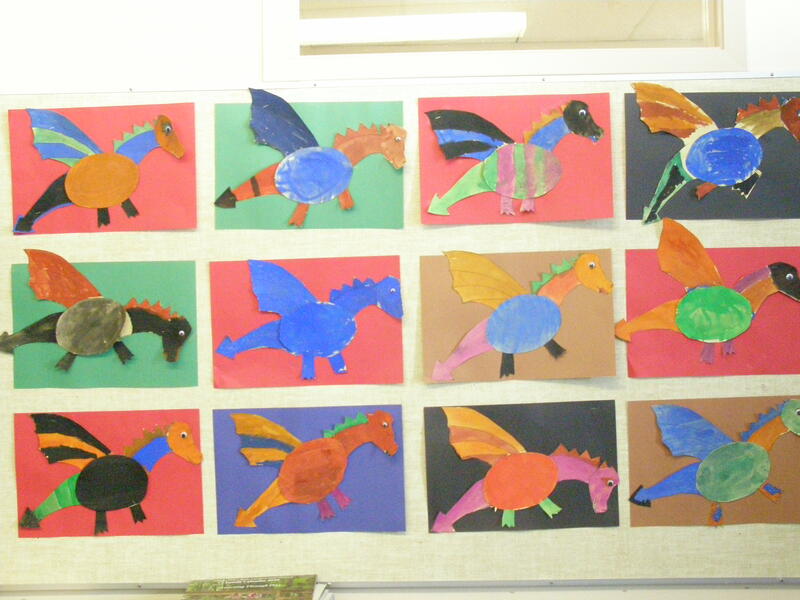 Special thanks to Port Alberni schools for providing art seen here!